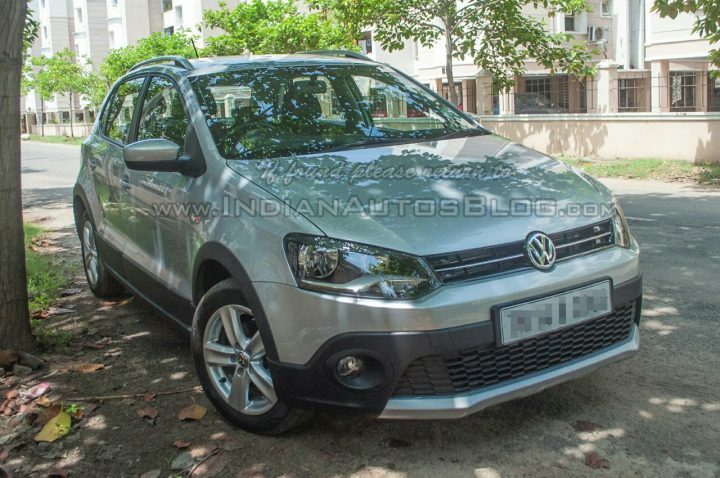 Volkswagen India has commenced deliveries of the updated 2014 Volkswagen Cross Polo reports suggest. The move comes as a bit of a surprise since Volkswagen, at the time of the launch of the 2014 Polo face-lift, clearly stated that deliveries of the updated Cross Polo and the Polo GT will begin only in the first week of September. Customers receiving delivery of the Cross Polo have reportedly received the latest edition with minor exterior and interior updates similar to the ones seen on the new Polo along with the brand new 1.5 litre, 4-cylinder TDI engine. 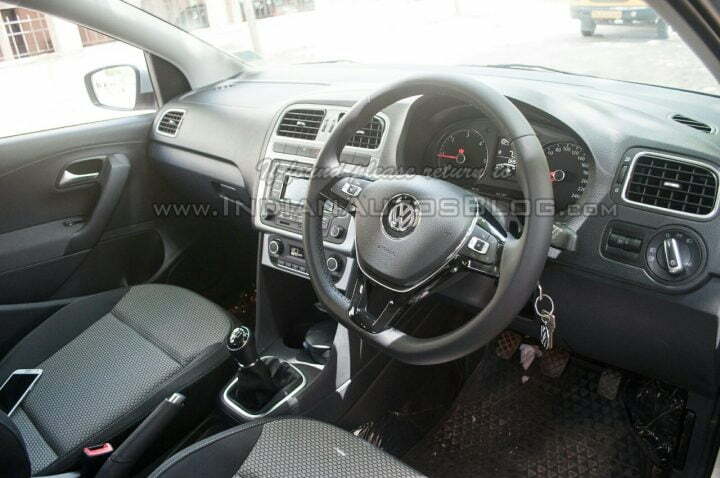 The reason for this earlier than anticipated launch is probably the fact that all the updated components are shared with the new Polo and there was really no point delaying the launch of the similarly specced Cross variant. Though the lack of a formal launch comes as a bit of a surprise. 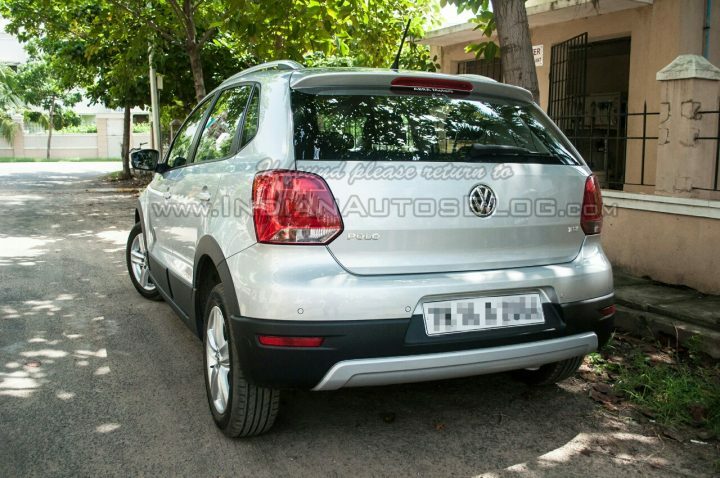 The 2014 Volkswagen Cross Polo retains the pre-facelift model’s bumpers, skid guards, grille and alloy wheels. Black seats with white stitching. The Cross Polo competes with the the Etios Cross and the soon-to-be-launched Fiat Avventura. 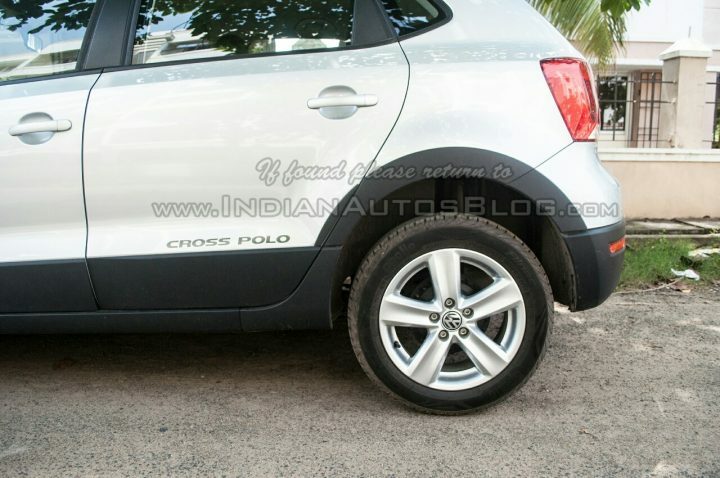 Volkswagen India is yet to issue a official statement regarding the 2014 Cross Polo. Even the company’s website still carries the old pictures and specifications though a combined launch event for the updated Polo GT TSI and the new Cross Polo can be expected.